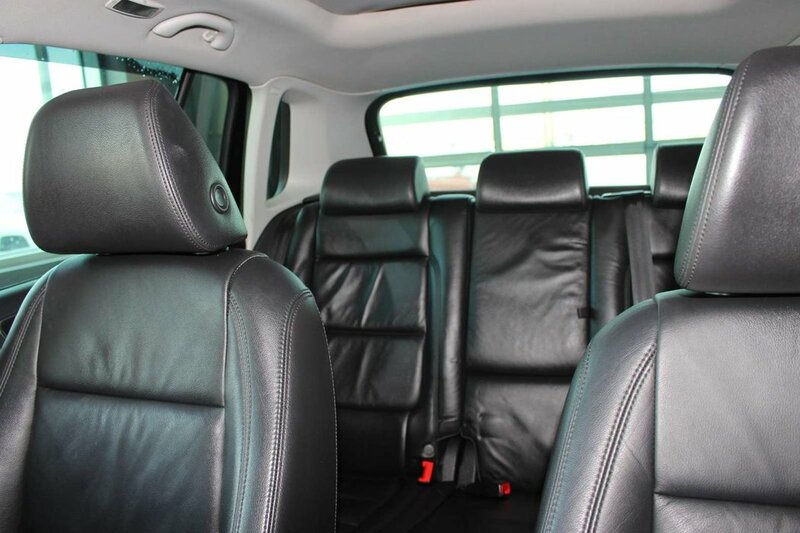 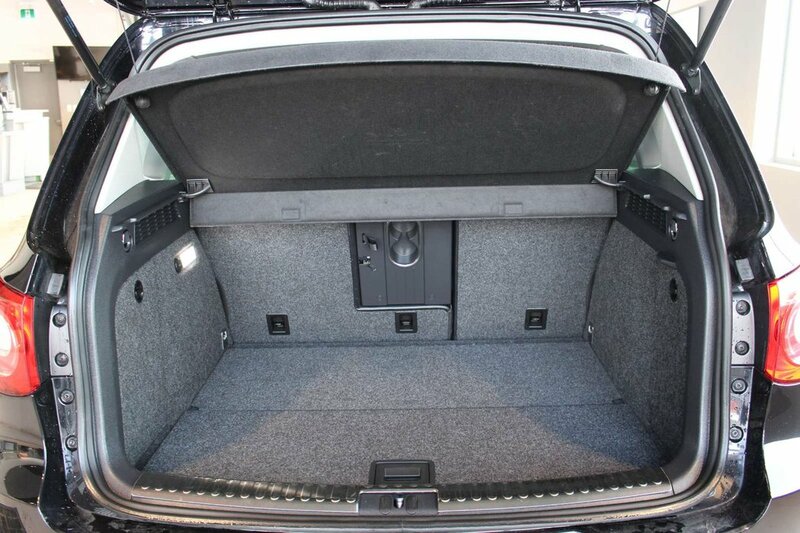 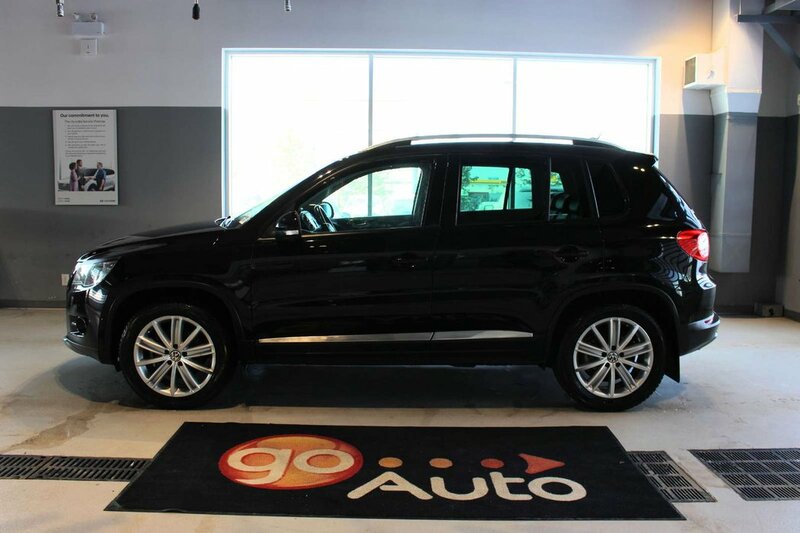 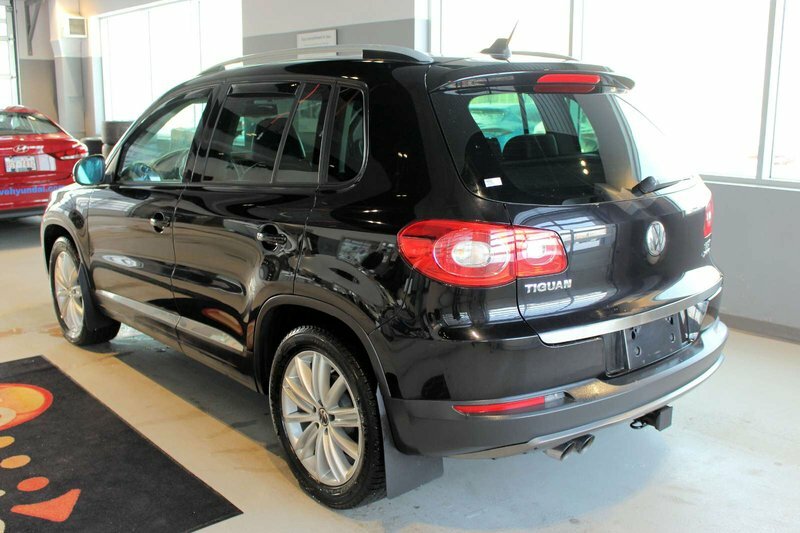 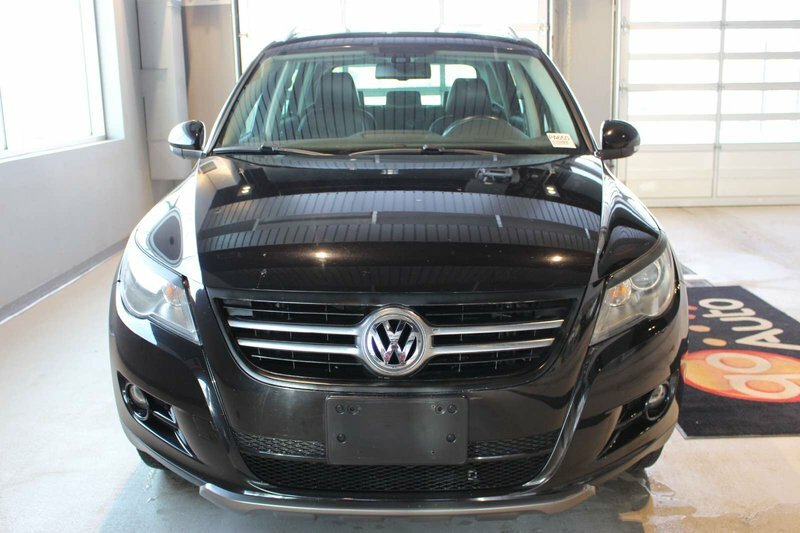 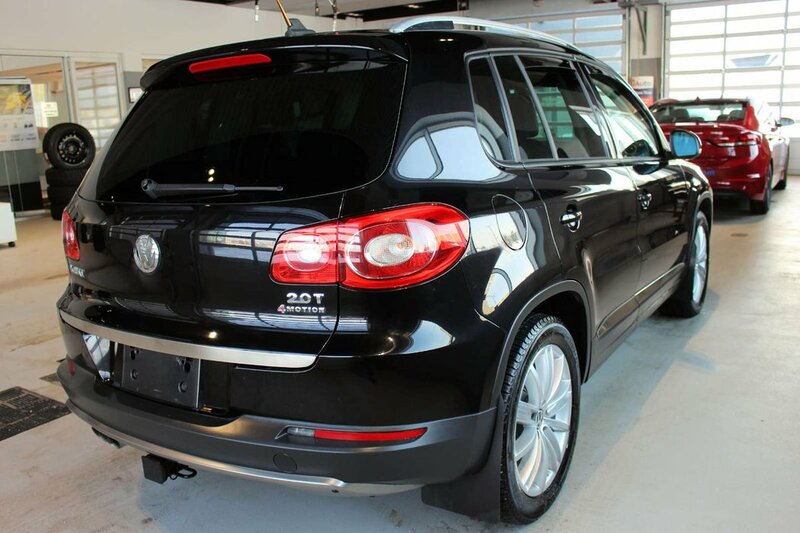 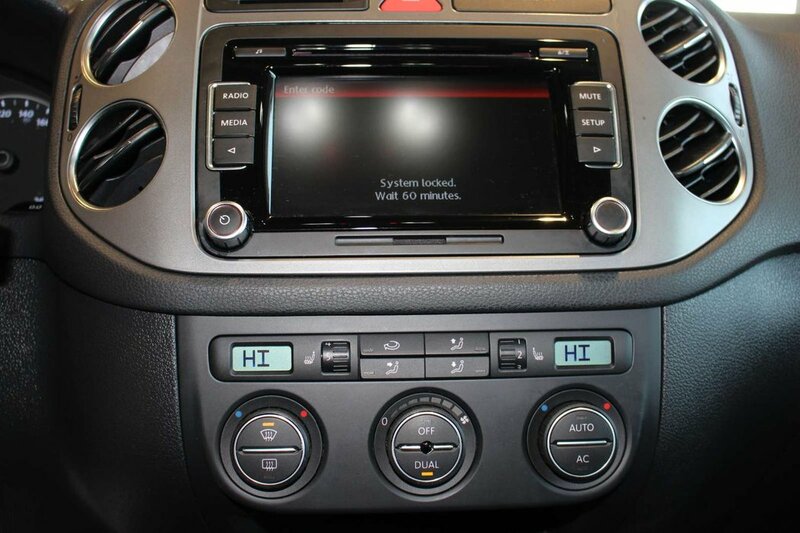 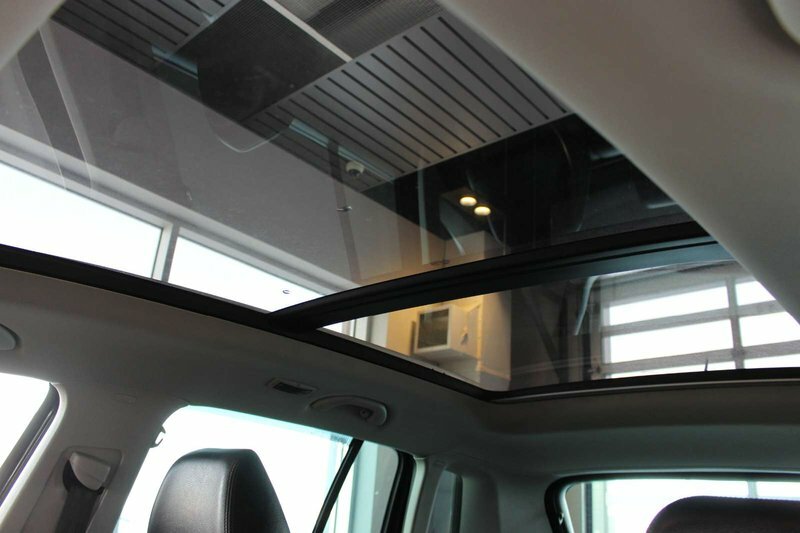 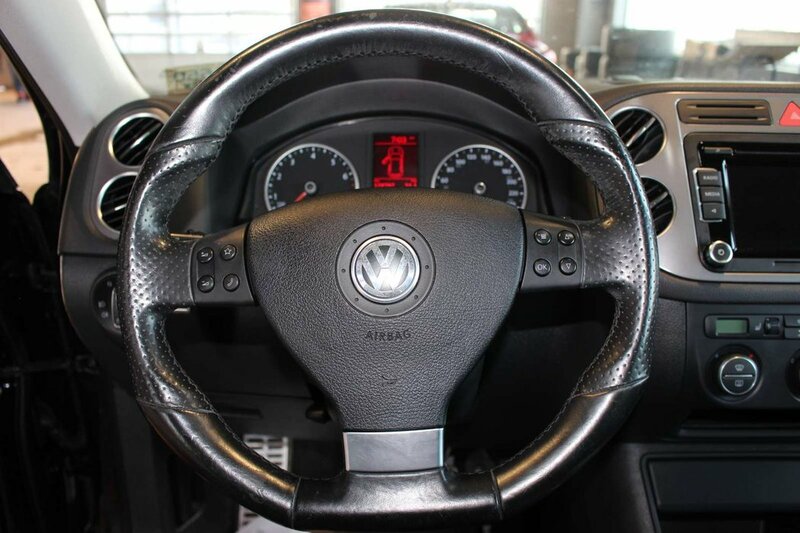 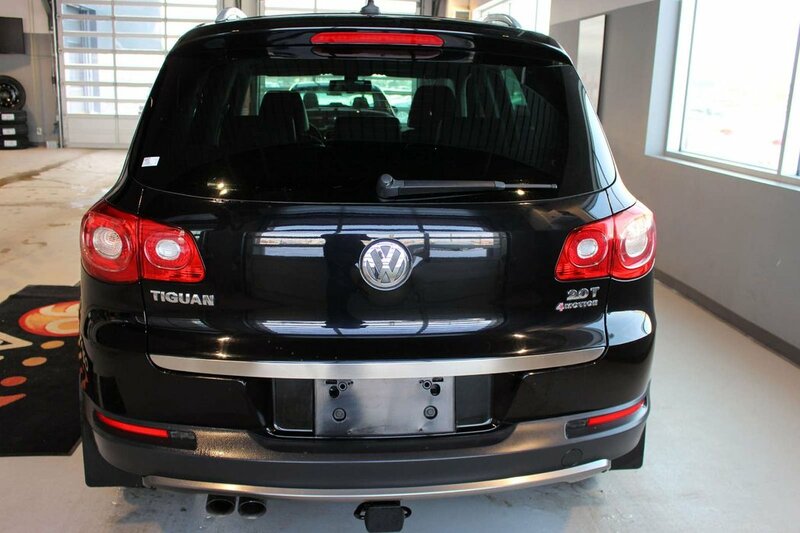 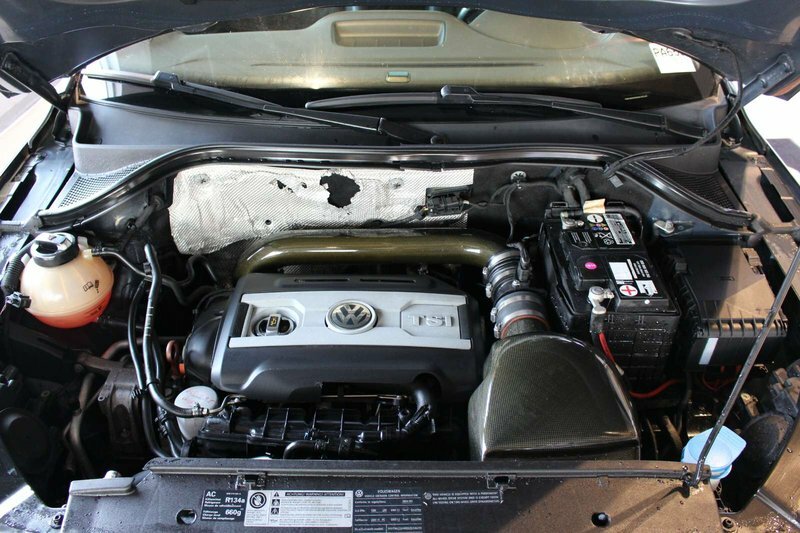 Take a look at our incredible 2009 Vlokswagen Tiguan Highline AWD on display in Deep Black Peal. 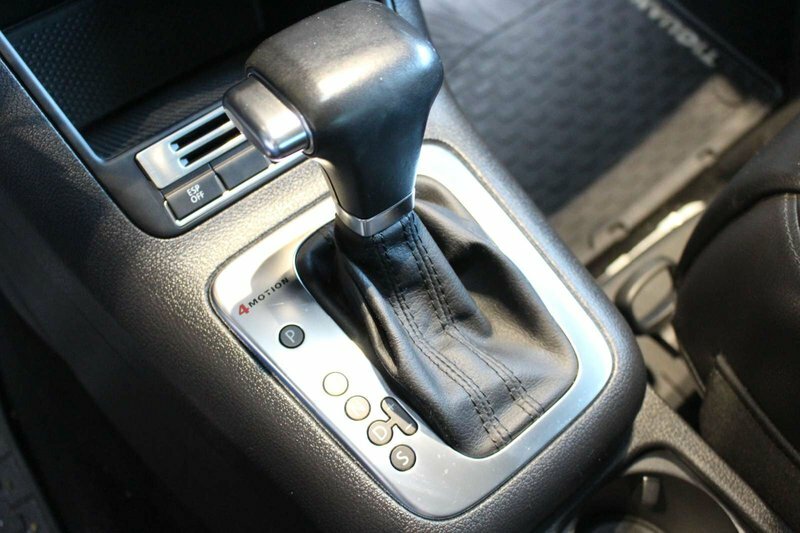 Powered by a 2.0 Liter TurboCharged 4 Cylinder that produces 200hp while connected to a 6 Speed Automatic transmission that rewards you with near 11.8 L/100km on the open road. 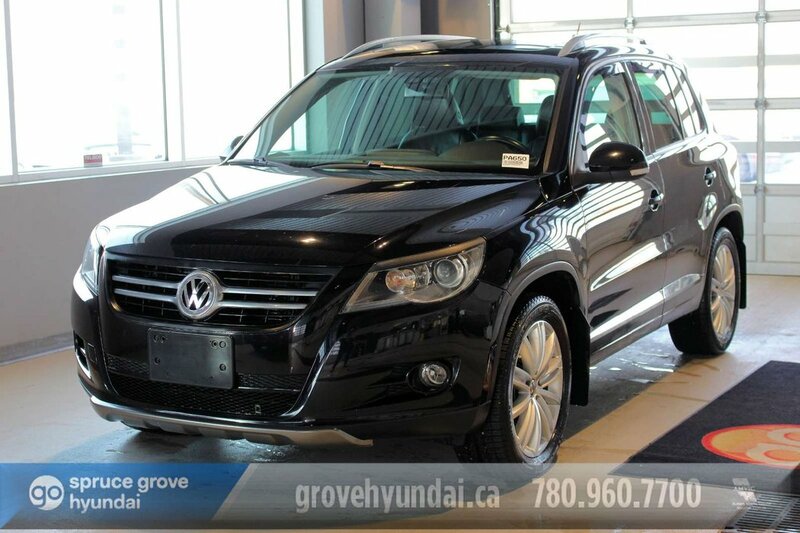 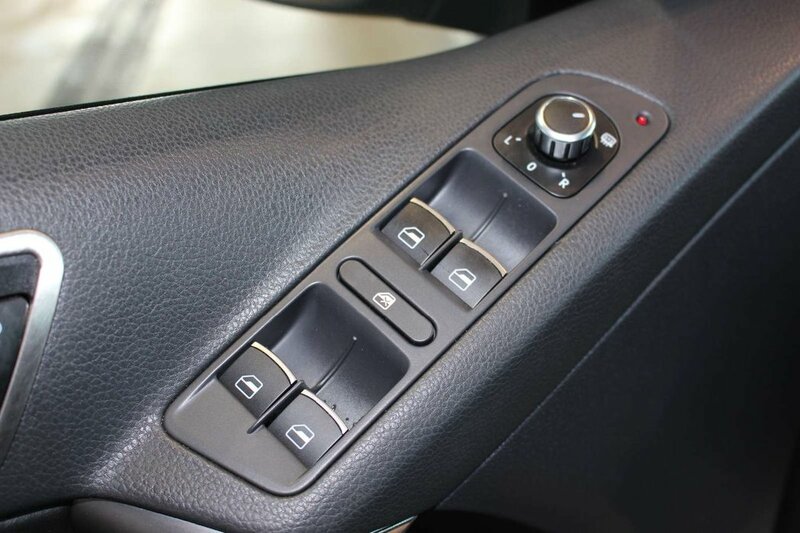 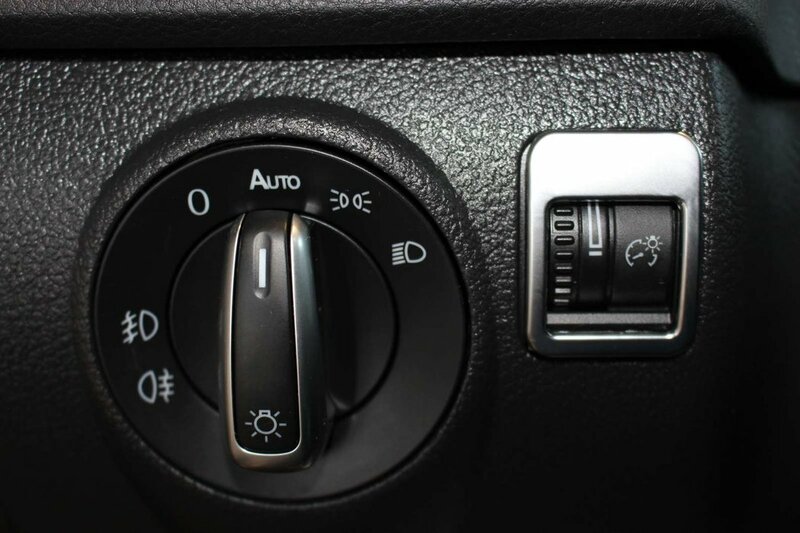 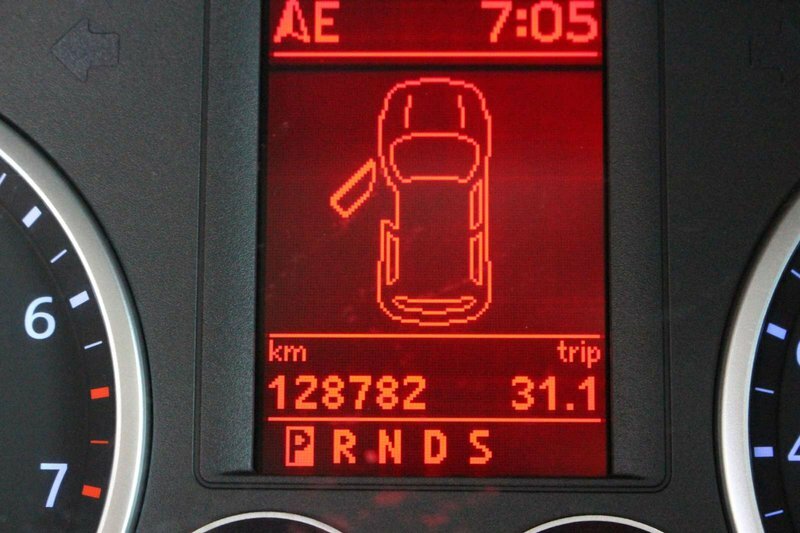 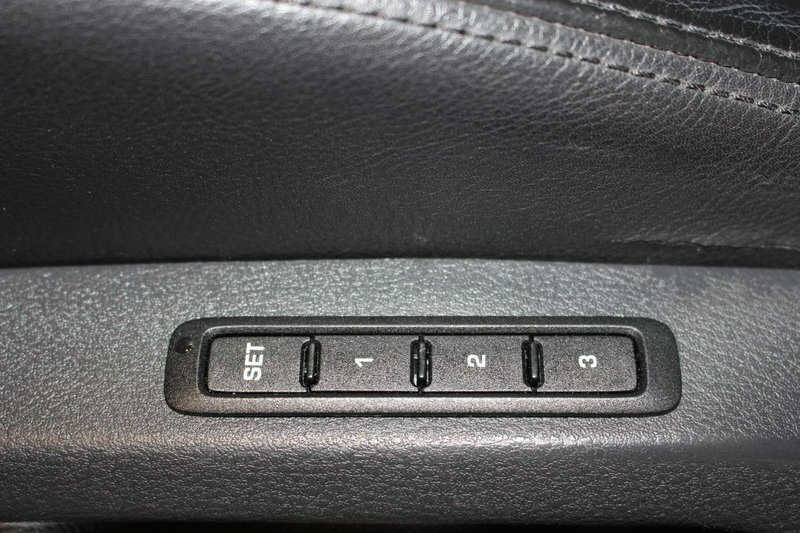 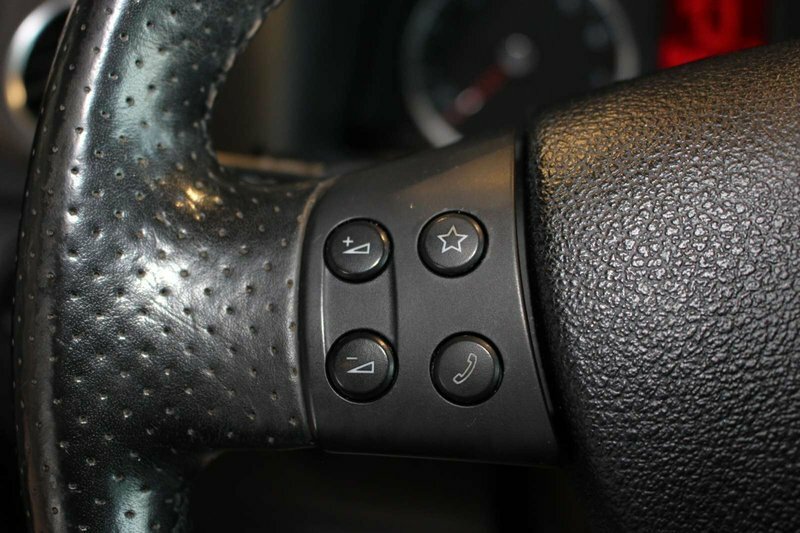 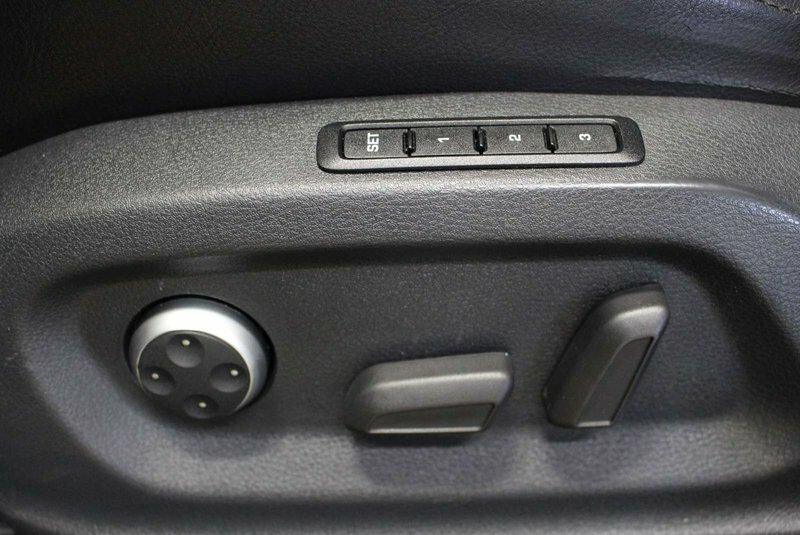 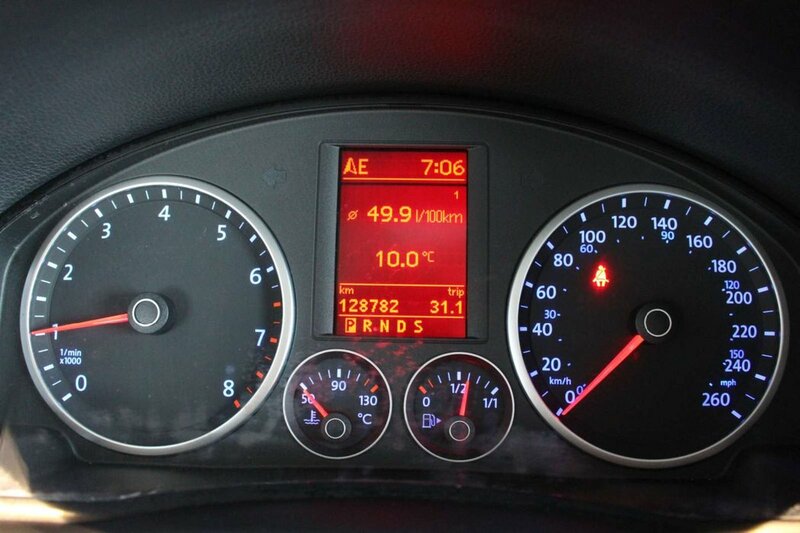 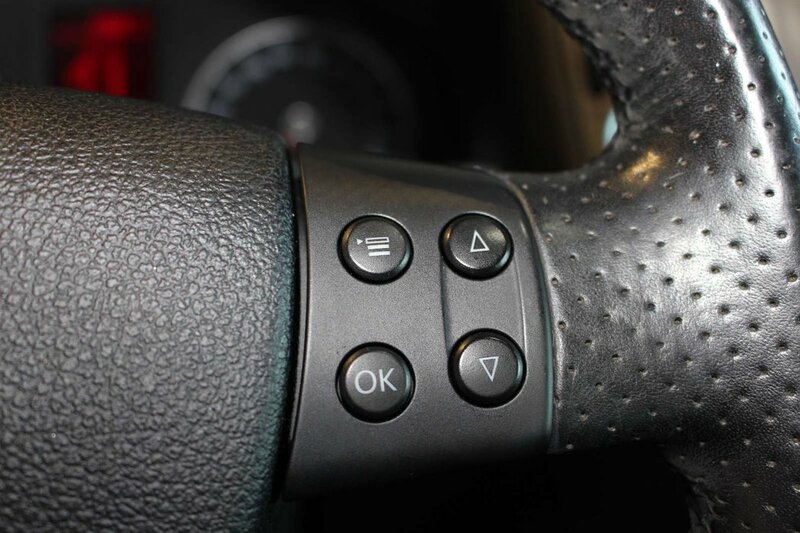 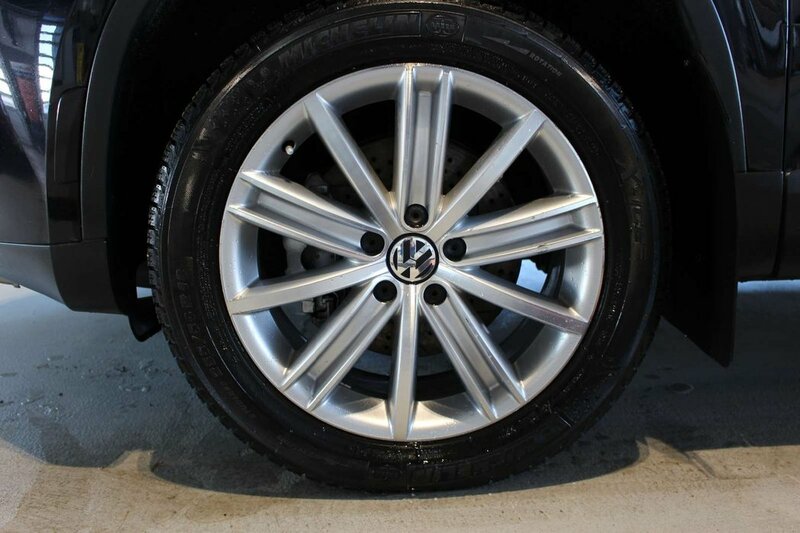 This All Wheel Drive will keep you safe and in control in almost any weather condition. 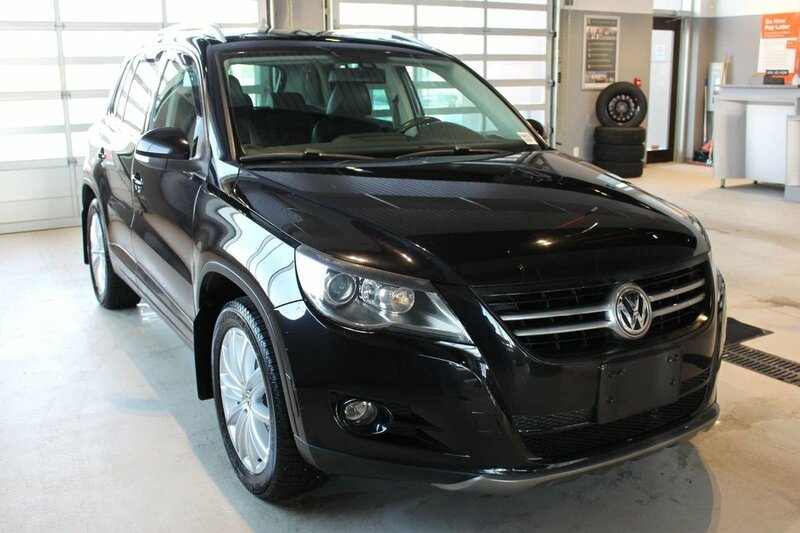 Look at our pictures and feature list and you'll agree that this Tiguan has everything you'd expect from an SUV from Volkswagen. 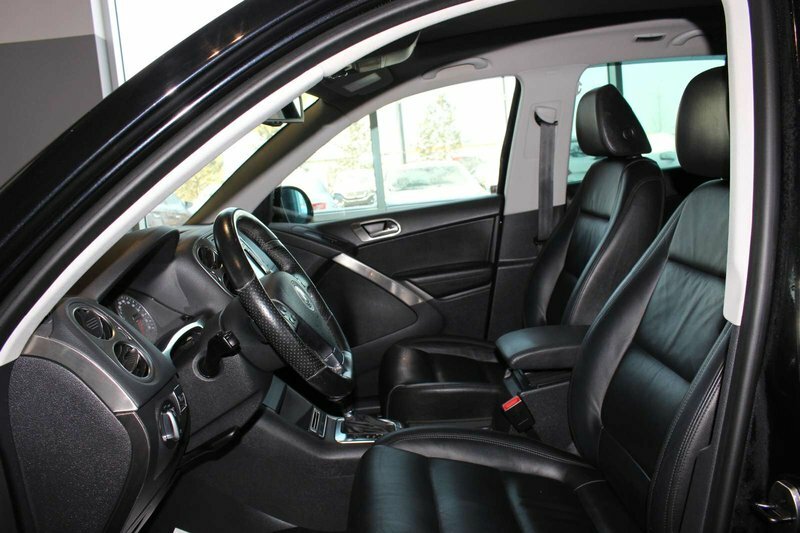 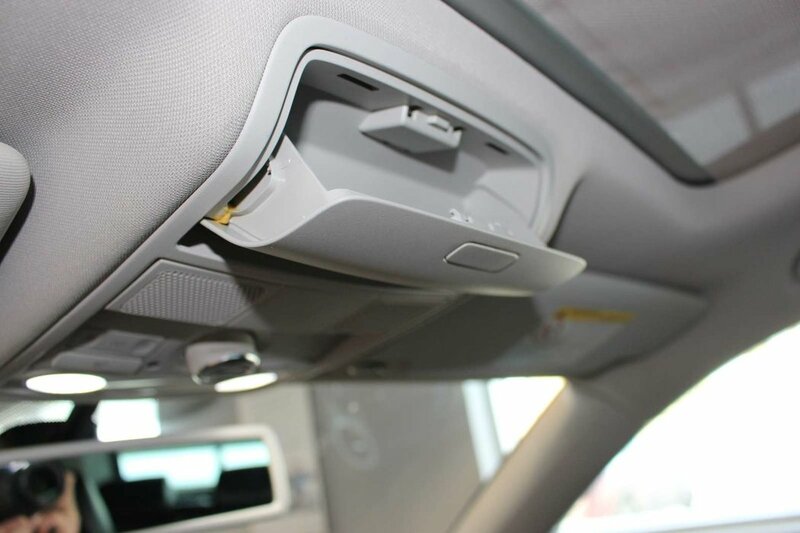 Heated leather front seats, a color touchscreen display, a sunroof, and power everywhere are just a few of the amenities it offers.